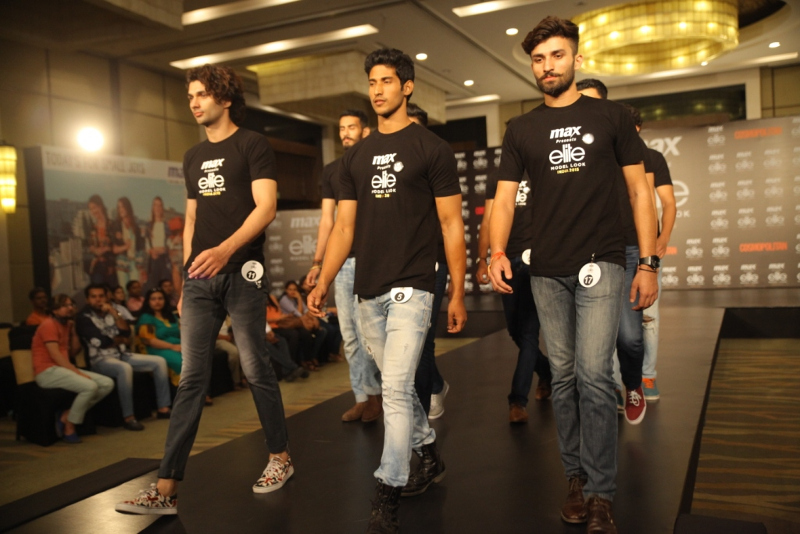 All the hard work, dedication and sweat that India's young models have put in is about to pay off. 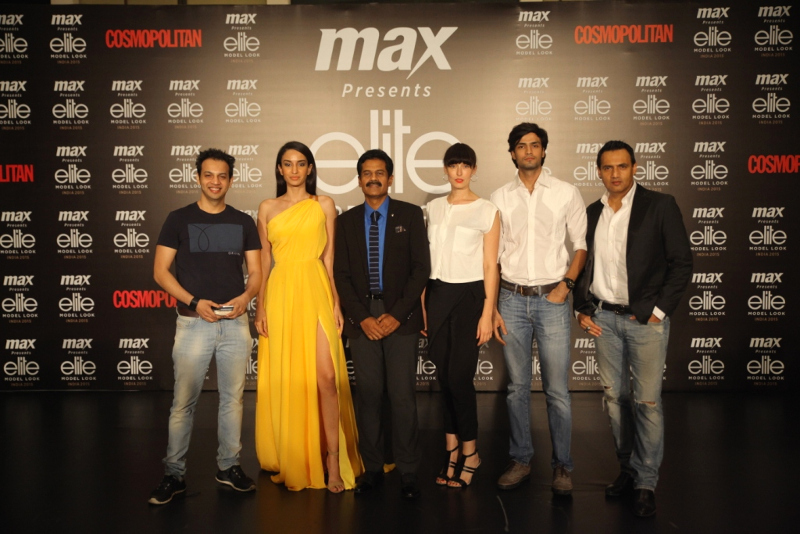 The 2nd edition of the world's most prestigious modeling contest, Elite Model Look India 2015 presented by Max Fashion announced its final contenders in National Casting at The Grand, New Delhi on 13th Sep. 2015. 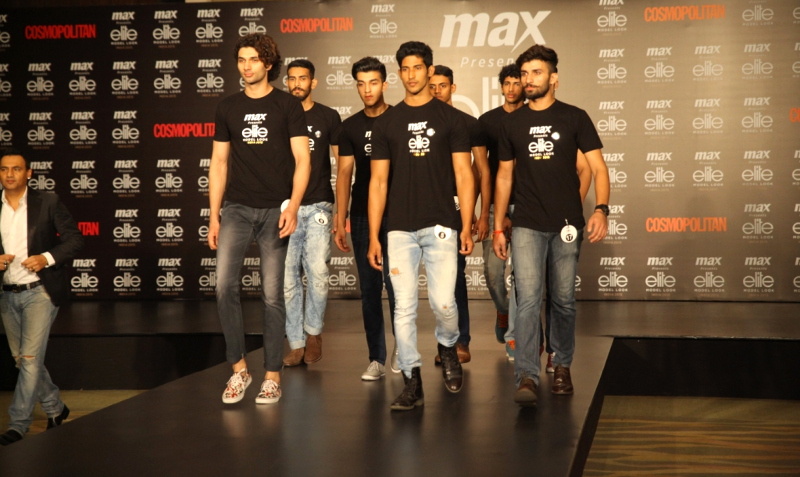 The jury included Vasanth Kumar, Marc Robinson, Manu Bora, Jamal Shaikh, Jennifer May Cope and Elina Fernandes. The ultimate goal is to win a place in the prestigious World Final and represent India on international level. 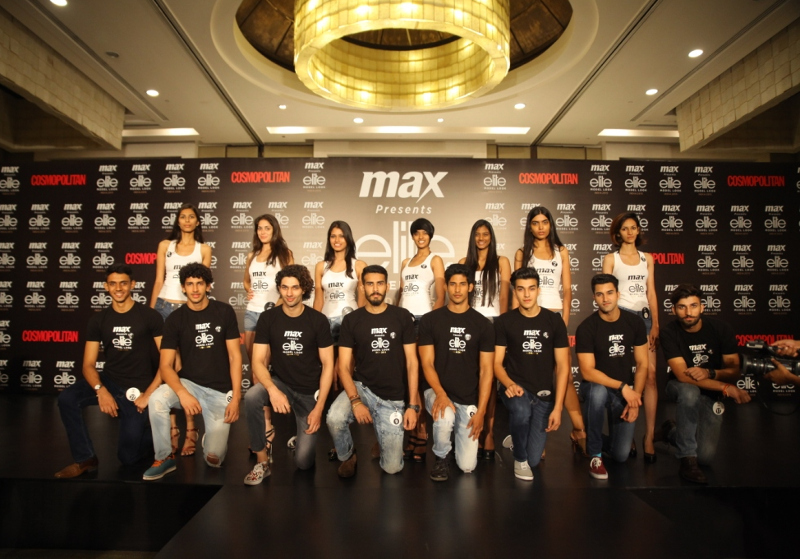 The winners will aim for the super model trophy and will also secure a 3-year contract with the Elite agency.